TVS Motor Company, a member of the TVS Group, is the largest two-wheeler manufacturer in India. 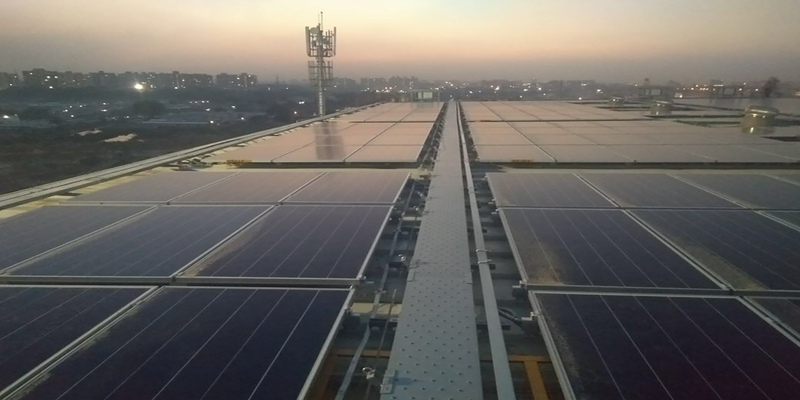 Amplus has commissioned two rooftop solar plants for two of TVS facilities in Hosur, Tamil Nadu, which are of 780 kWp and 996 kWp capacities. Besides, Amplus is also supplying solar power of 611 kWp capacity to one more facility in Nalagarh, Himachal Pradesh. The maintenance of all three plants is entirely handled by Amplus after they got commissioned.